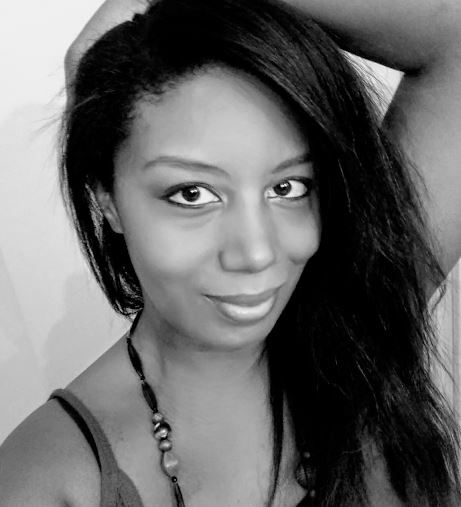 Alexandra Mayers (born in Kirkland, Washington – January 7, 1979) is a musician, visual artist, independent investigative blogger and podcast host. When it comes to her musical works (as of current) she draws her inspiration from her spirituality and the experiences she had when she was better known as adult entertainer and pornstar Monica Foster. Alexandra’s unique story telling of the truth of the adult entertainment industry (namely the dangers and quest for redemption) resonates clearly through her current album Christian Pornstar volume 1 – as well as in her upcoming albums Christian Pornstar volume 2 and Pimpwikileaks. Alexandra writes the music (she is a pianist, familiar with acoustic guitar and is a vocalist) and lyrics for all of her songs. She handles all of the production elements as well. In addition, she enjoys assisting and developing other musicians who are transitioning out of the world of adult entertainment and into the world of music.